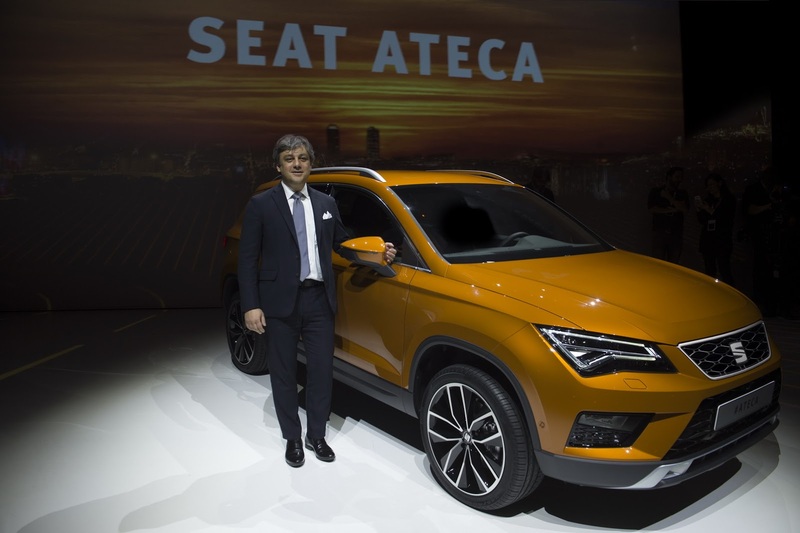 The Spanish carmaker Seat, which happens to be a part of the Volkswagen group, has recently revealed a new SUV model named Ateca. It is underpinned by the same platform that is utilised by Seat Leon model. Apart from this, the portions like front grille, headlamp cluster and the tail lights have also been borrowed from the Leon sedan. It also resembles with the India bound VW Tiguan that is due for a launch in the country. 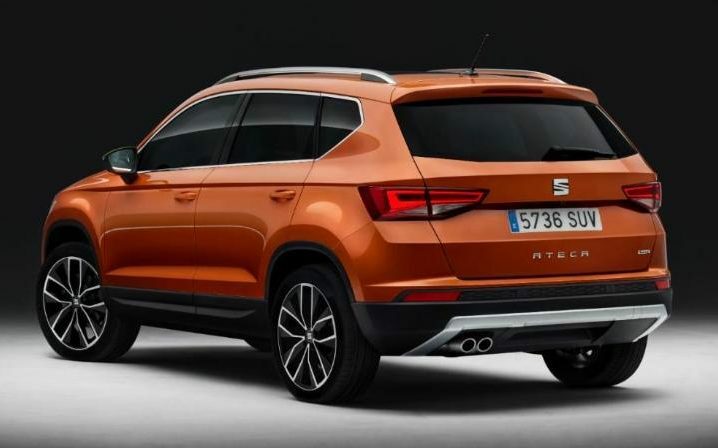 Coming back to the Ateca, it measures 4.36 metres in length, which is lesser than that of the Tiguan mainly because of shorter rear overhangs. The boot space is less, while the wheelbase is almost the same in both of the cars. Talking about equipments, it will get a display screen for infotainment system accompanied by MirrorLink connectivity, Android Auto and Apple CarPlay. Moving on to the mechanical configuration it will be packed with both diesel and petrol motors. In the petrol option, there is a choice between a 1 litre 3-cylinder turbocharged unit and a 1.4 litre TSI unit making 114Bhp and 148Bhp respectively. Further, the diesel mill be available with either a 1.6 litre 114Bhp engine with FWD setup or a 2 litre diesel unit making power in two states- 148Bhp and 187Bhp. The latter one comes with an AWD as an optional arrangement. Transmission duties will be performed by a six speed manual gearbox or a 7-speed DSG facility. The SUV is scheduled to be presented at the forthcoming Geneva Motor Show that will be held in March. Rest of the specifications and features will be confirmed at the event. 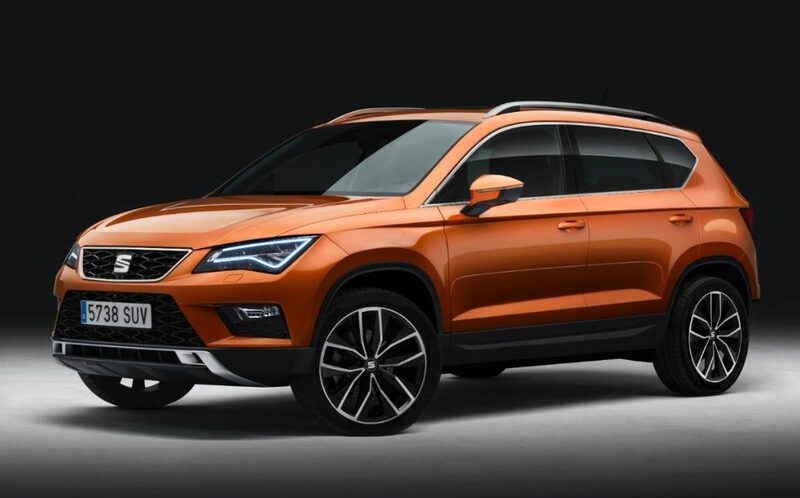 The Seat brand is reportedly coming up with 2 more SUVs by 2020. As far as India is concerned, it's launch here is doubtful.